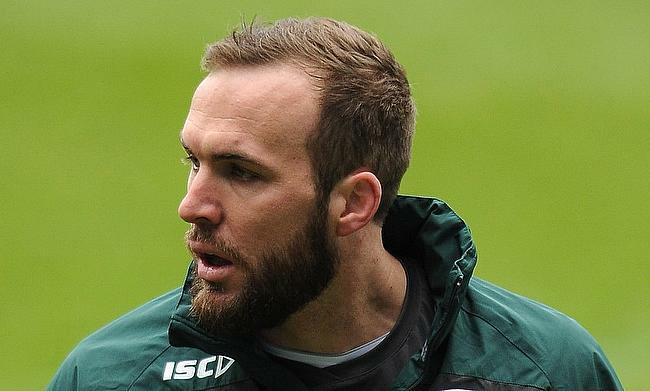 Former New Zealand international Bryn Evans has extended his stay with Sale Sharks after signing a one-year deal with the Gallagher Premiership club. The 34-year-old made his debut for the AJ Bell Stadium outfit in 2015 and recently went on to make 100 appearances for the club that includes 79 games in the Premiership and has contributed 60 points. ”Sale is my home here in the UK and I wouldn’t want to be anywhere else so I’m delighted to tag on another year," he told the official website of the club. Evans has made two-Test appearances for New Zealand with both of it coming against France in 2009 and has experience of playing for Hawke's Bay, Blues, Hurricanes, London Irish and Biarritz Olympique before heading to the AJ Bell Stadium in 2015. ”Bryn’s done a fantastic job here since arriving four years ago," said Sale Sharks director of rugby Steve Diamond.